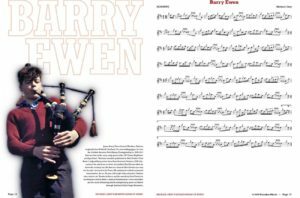 A long time ago I made a tune for my friend, Barry Ewen. 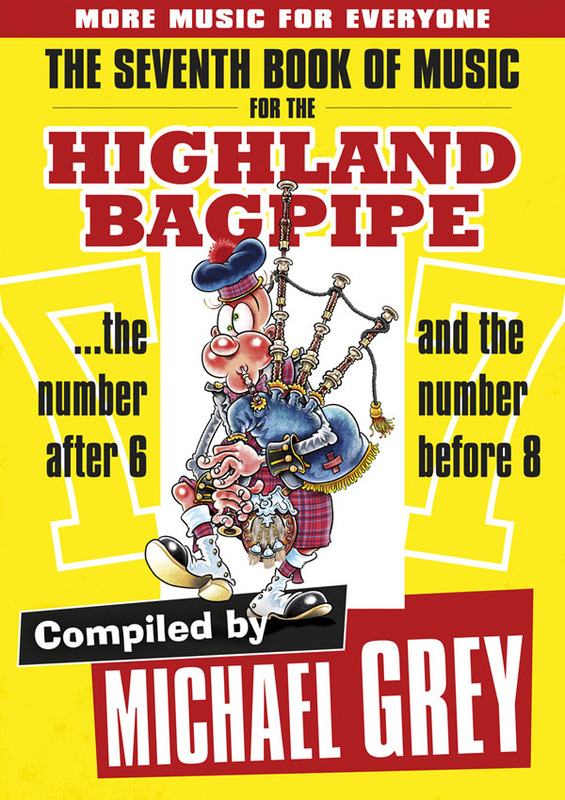 It was first published in Neil Dickie’s “First Book”. Knowing that there has yet to be a music book published anywhere (to my knowledge) that has been without error or typo, it still bugged me that there was a typo in bar one of the tune I named for Barry. I corrected the typo in my most recent book (and I’m still waiting for word from some eagle-eyed piper of some new error needing attention). See below for a look at the the Barry Ewen pages from “More Music for Everyone”. If you like, you can download the easier-to-read file here. On a side note, while this tune is written “dot-cut” one of my strangely stand-out memories of the “Live in Ireland 87” project in Belfast was Stuart Liddell tuning up at one of our weekday practices with a smattering of a groovy, open, round version of this tune. Like the piper: brilliant! Try it yourself.